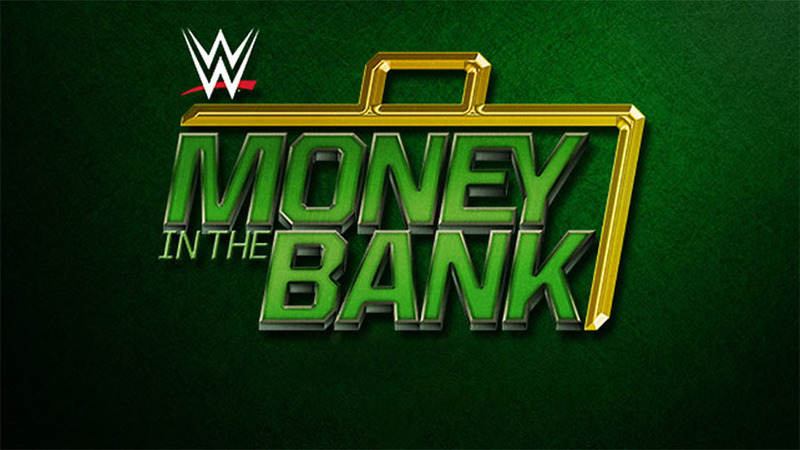 WWE is really hyping this Money in the Bank as "The Greatest Ever." We'll see about that around 11pm tonight. Until then, let's see who The Fans pick in tonight wrestling bouts.